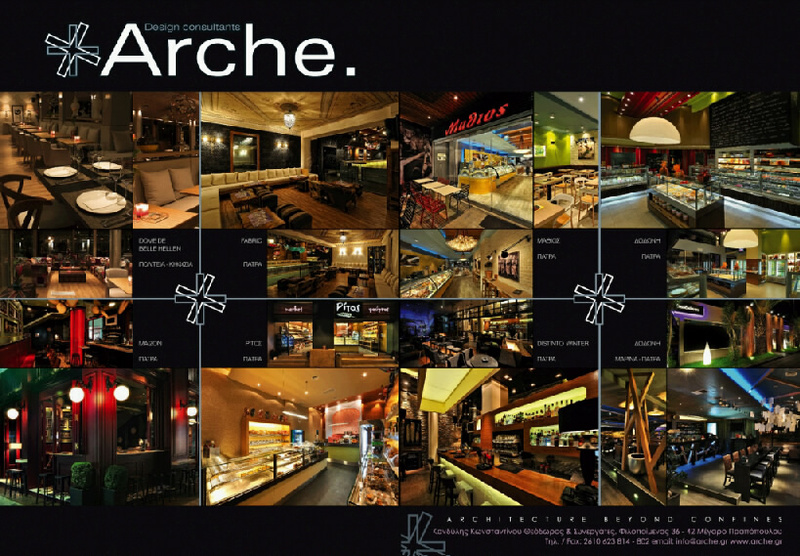 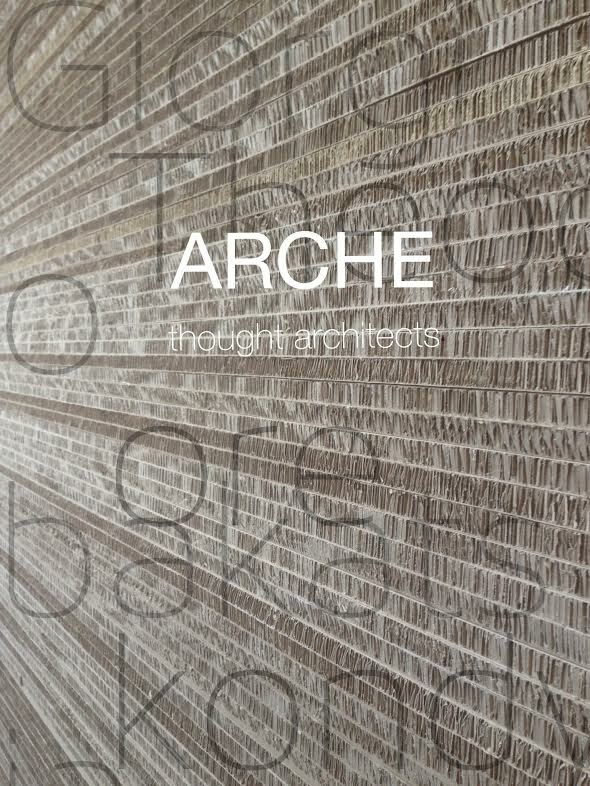 Arche is a dynamic combination of a wide range of activities that reflects the need of the customer in interior & architecture design. 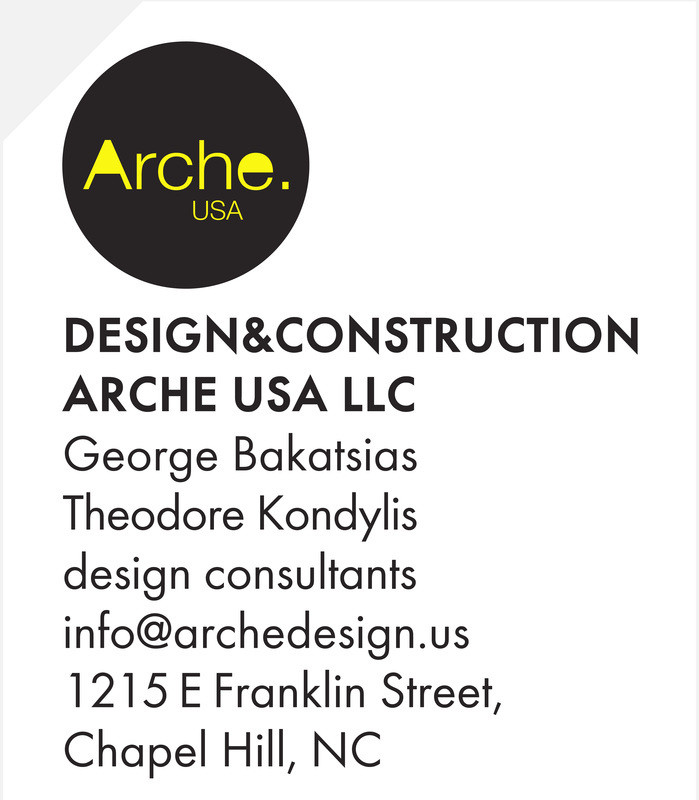 Our company 's human power consists of design consultants with high training,high sense of art and long expieriene in the field. commercial design , showcasing the newest projects atNew York, Miami and Raleigh . 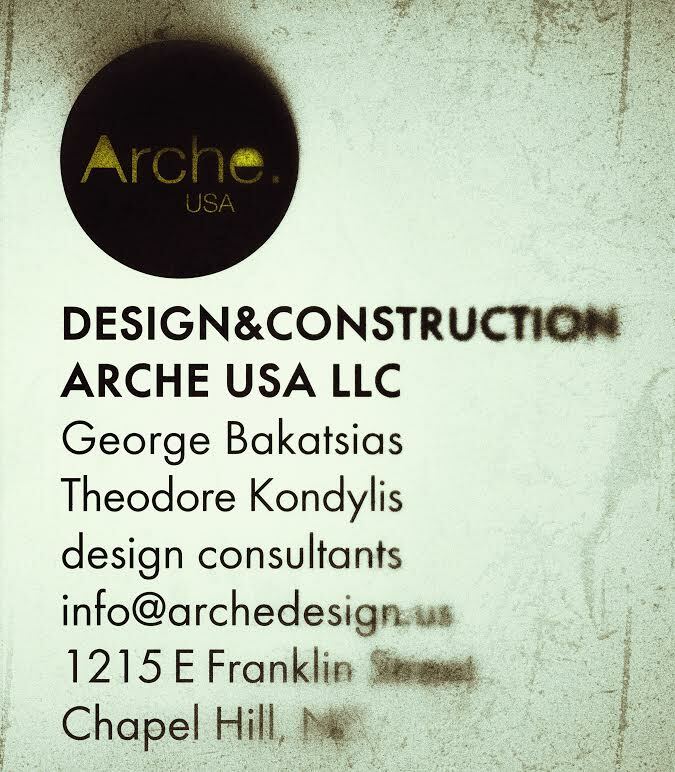 A veteran in the commercial design with over 20 years ofdesigning experience , Kondylis seeks to fulfill his vision to successfully market his work all over the globe .In an effort to expand the influence of his design, lead & teamed up with architects, interior designers ,3D & graphic Designers , trying always to provide innovating design for strong mixed emotions . 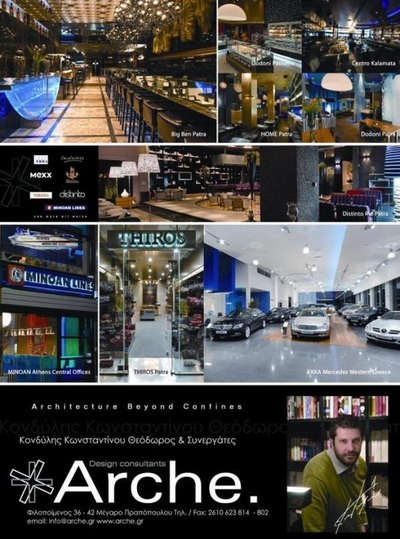 soon became a successful designer in very short time, gaining the confidence of huge companies and clients in Greece, Italy, Ukraine and other countries in Europe . 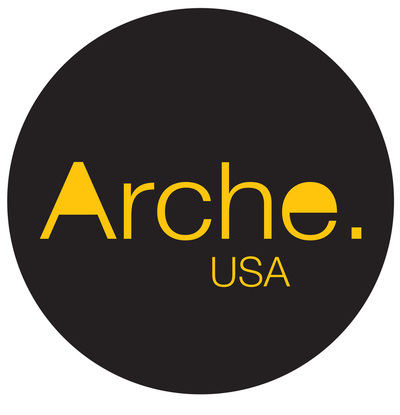 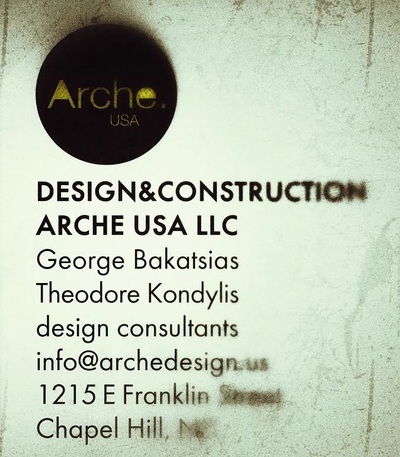 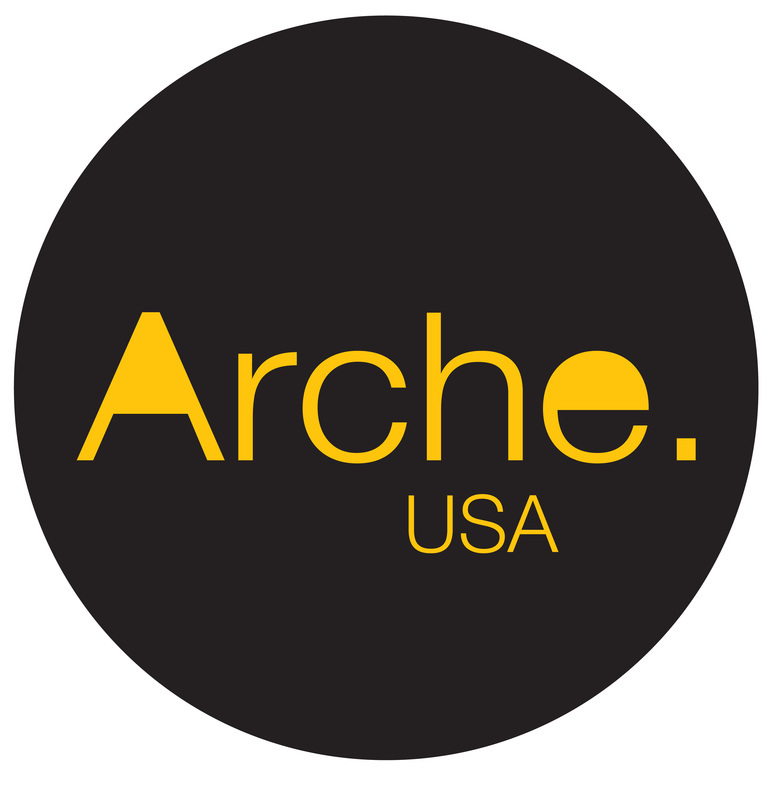 He founded Arche design company in Greece and now he is a partner designer of Arche USA LLC design team in USA following the success he had after designing projects on east coast in USA .He believes " design beyond confines" is what a concept needs to become a unique masterpiece .